How long have you been dancing? I have been dancing since the age of four. How did you get into ballroom? 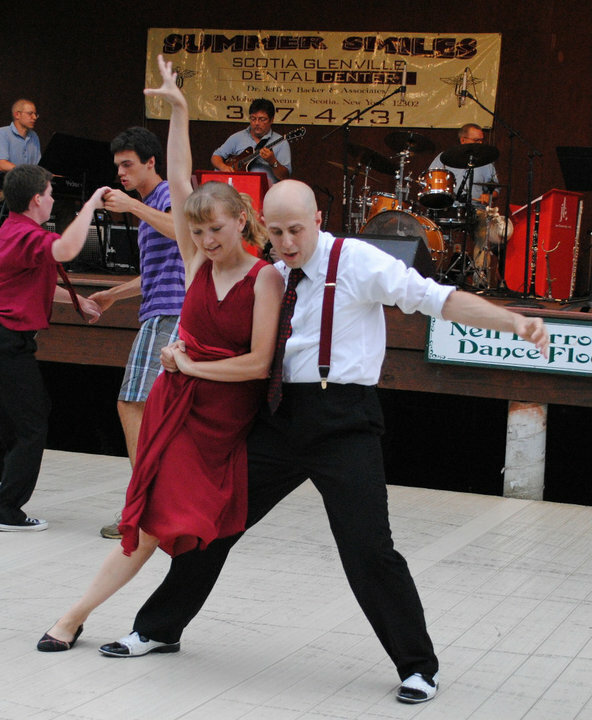 I started swing dancing in 2006 with a performance troupe in upstate New York. We followed local big bands and performed club style swing. I moved to NH in late 2012 and luckily found PaperMoon. 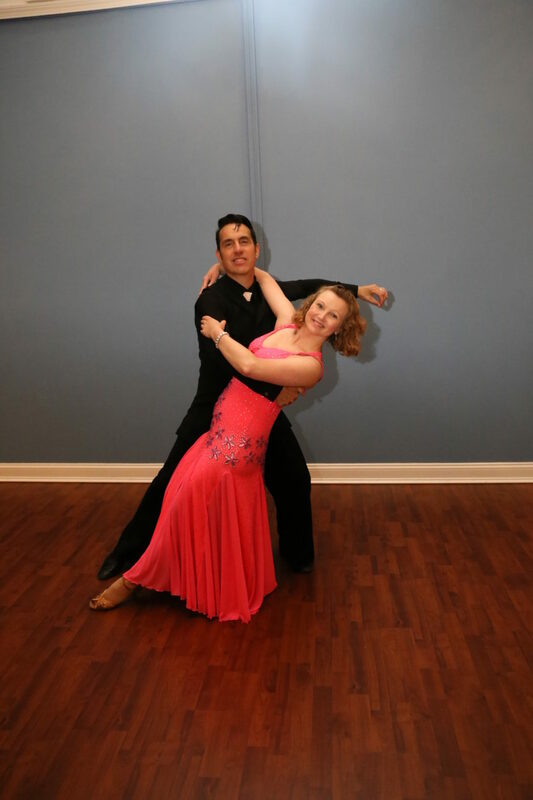 A tango lesson with Ray began my ballroom career. Which dance do you enjoy the most? It has to be a close tie between foxtrot an Argentine tango. What is your favorite dance memory? My favorite dance memory as a child has to be my ballet recital when I wore a beautiful light pink costume and danced to Waltz of the Flowers. As an adult, I loved traveling to various places and performing on the spot for expecting crowds at places like antique car shows or even the mall. What dance goal would you like to conquer next? The next dance goal I would like to conquer is simply building my confidence with abilities and perhaps begin competing. What are your other hobbies? My other hobbies include reading, swimming, singing, and theatre. Tell us something you think most people don’t know about you. I am addicted to trying foods from all over the world (the spicier the better); I dream of traveling to Paris and New Zealand, and I worked as a vet tech in two different clinics (I am so fascinated by surgery and adore all of God’s furry creatures).